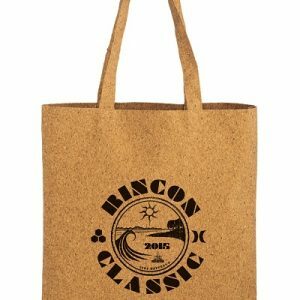 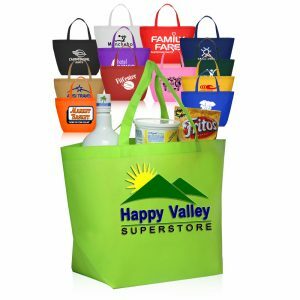 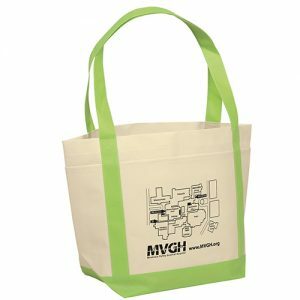 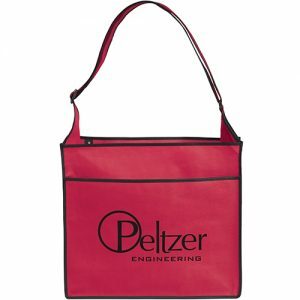 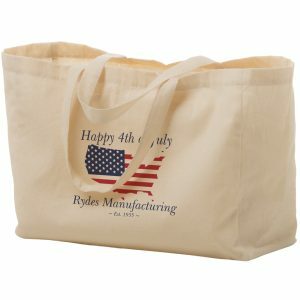 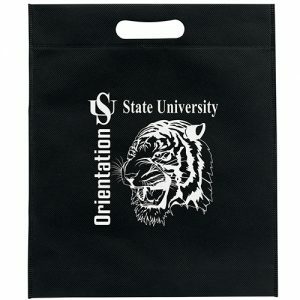 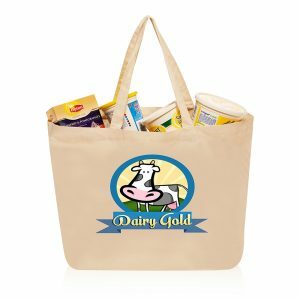 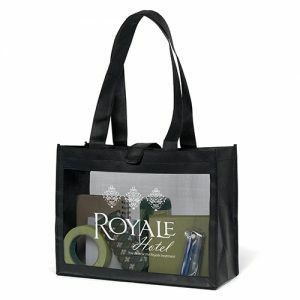 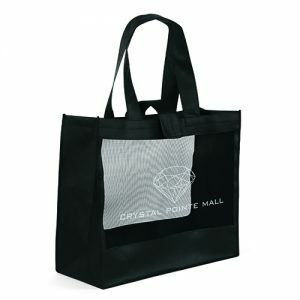 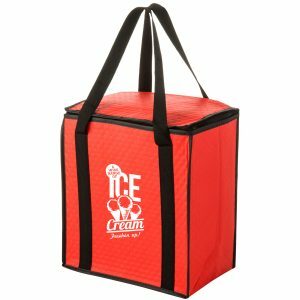 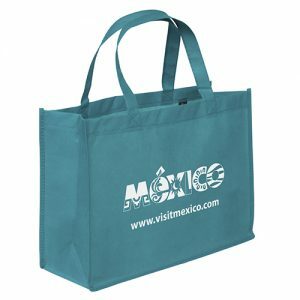 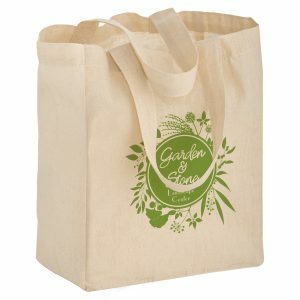 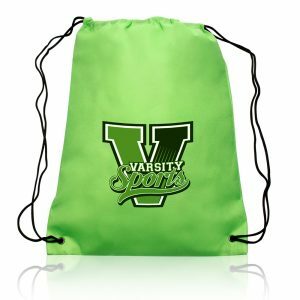 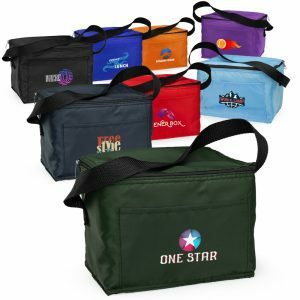 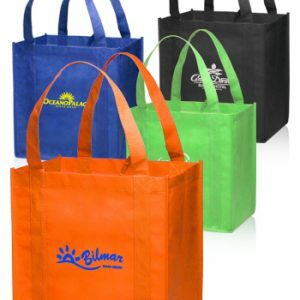 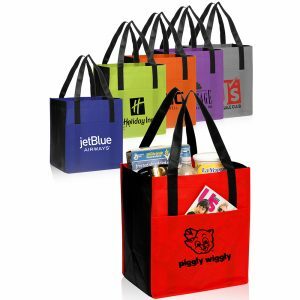 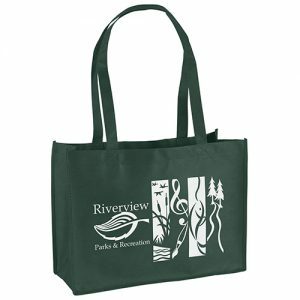 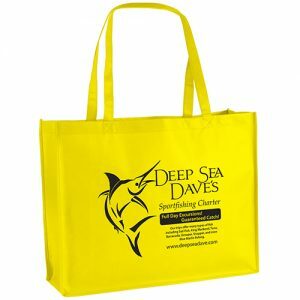 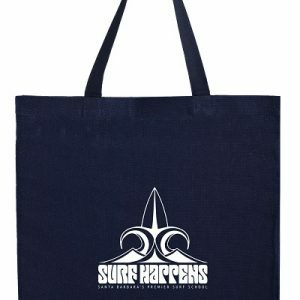 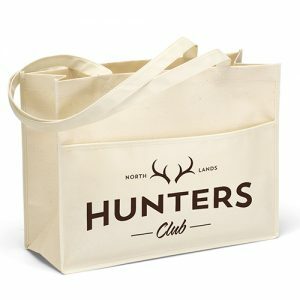 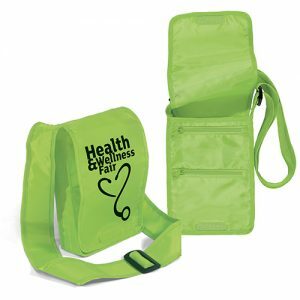 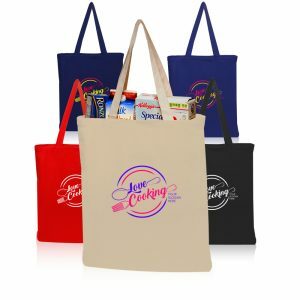 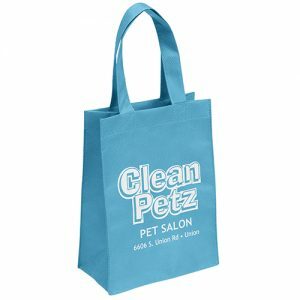 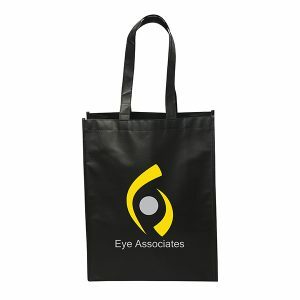 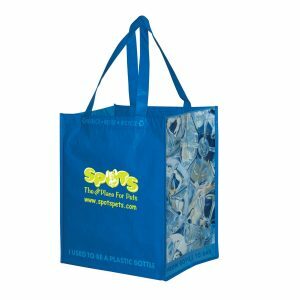 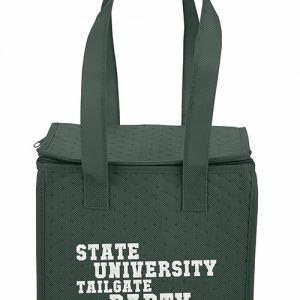 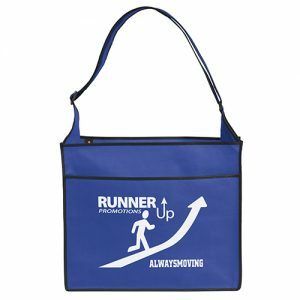 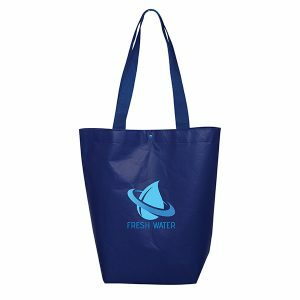 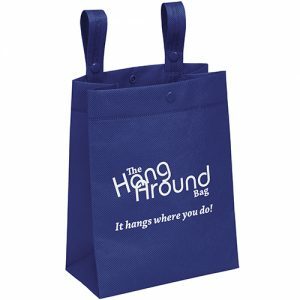 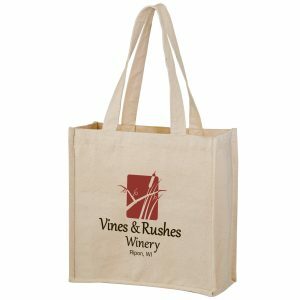 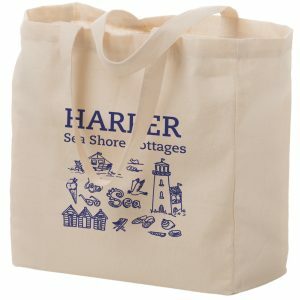 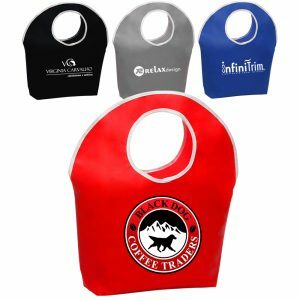 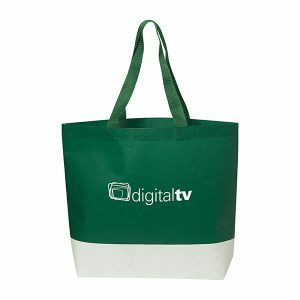 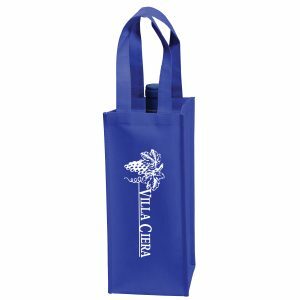 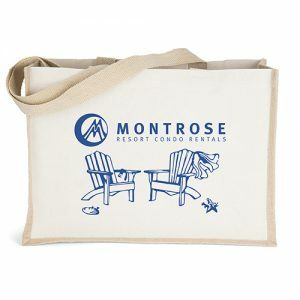 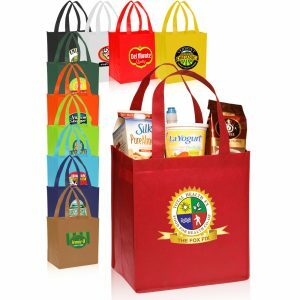 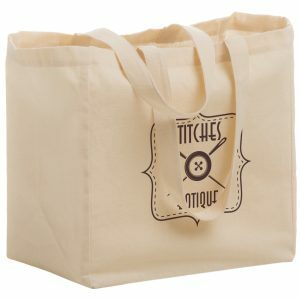 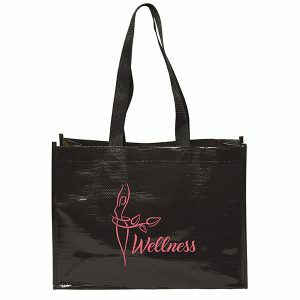 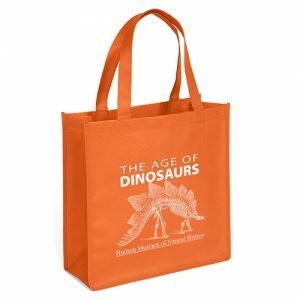 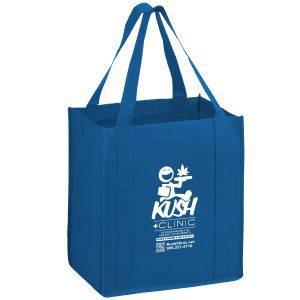 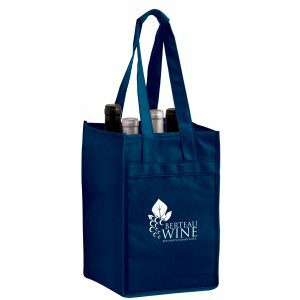 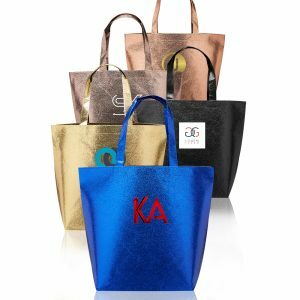 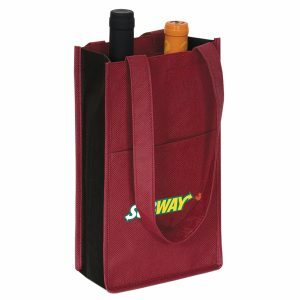 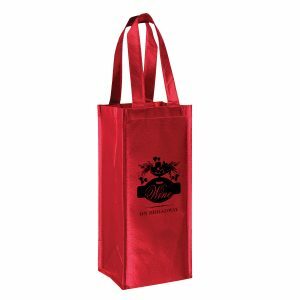 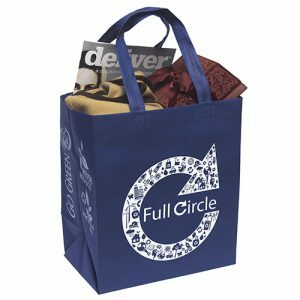 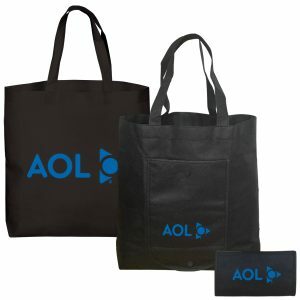 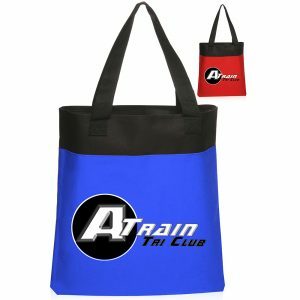 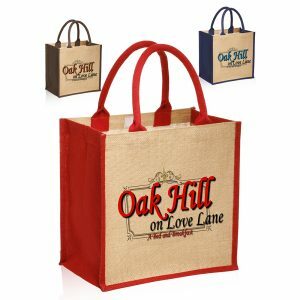 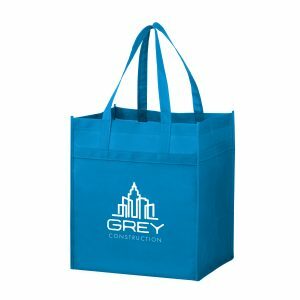 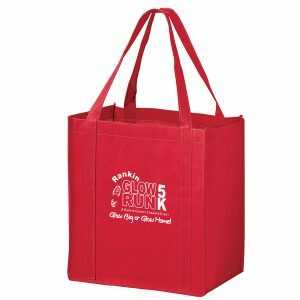 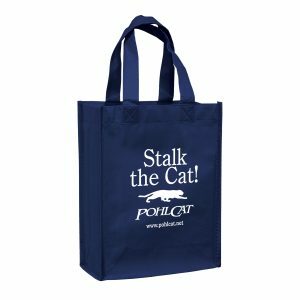 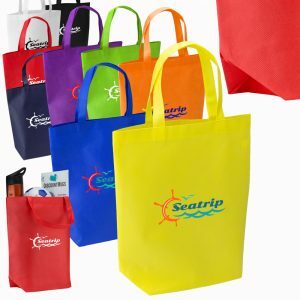 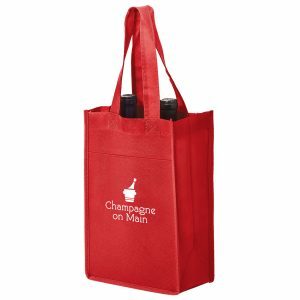 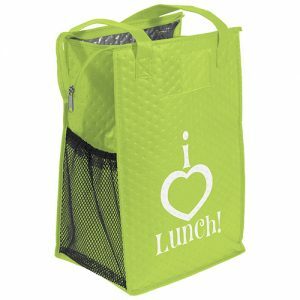 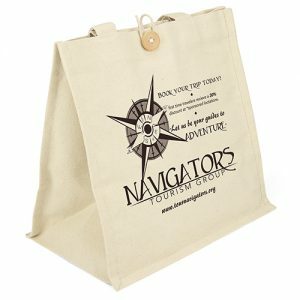 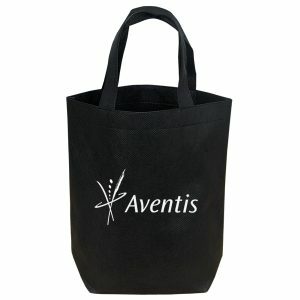 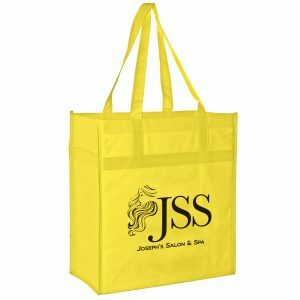 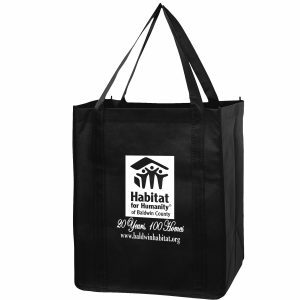 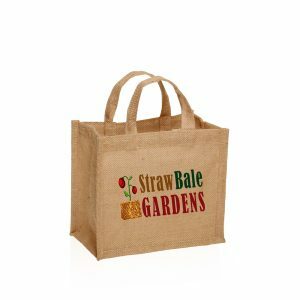 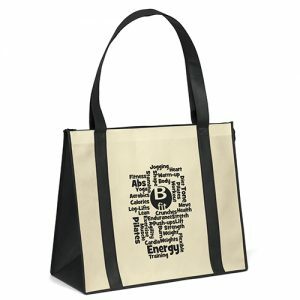 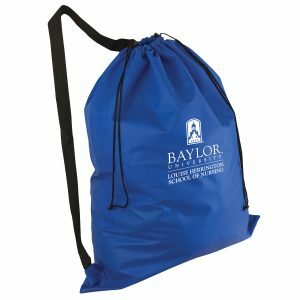 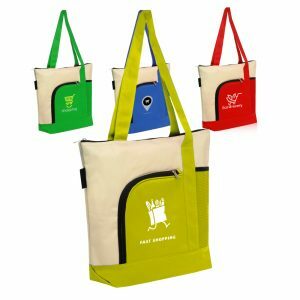 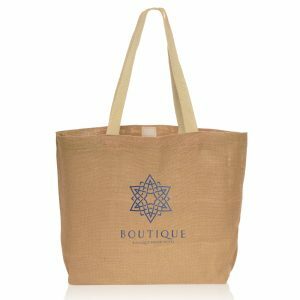 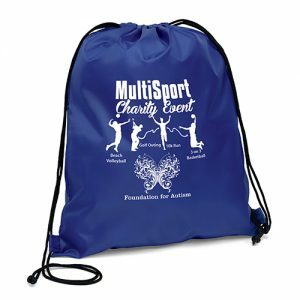 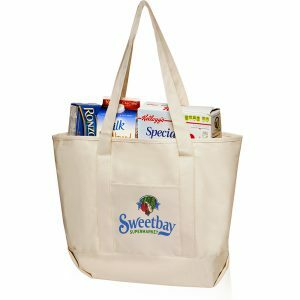 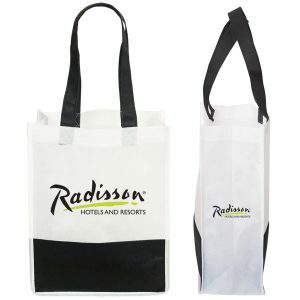 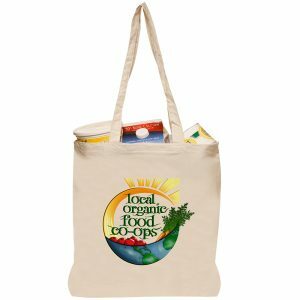 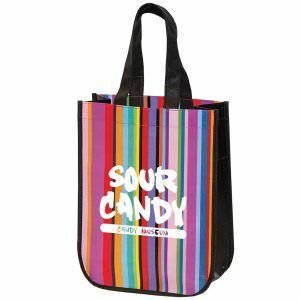 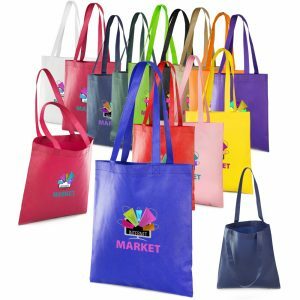 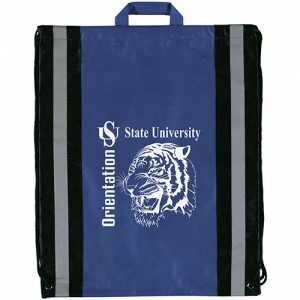 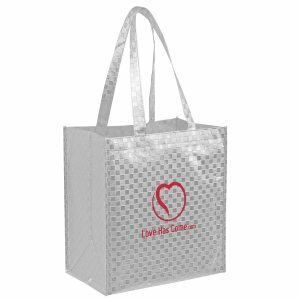 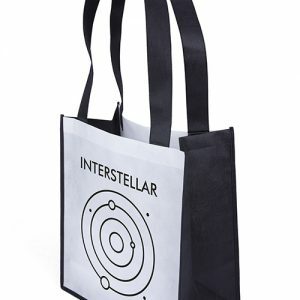 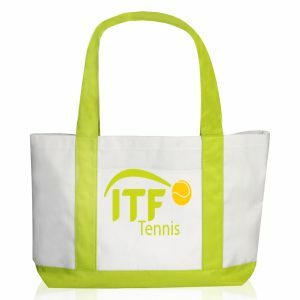 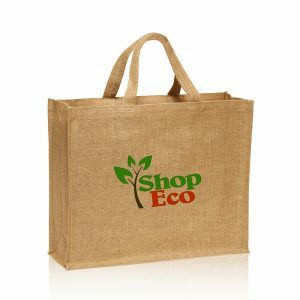 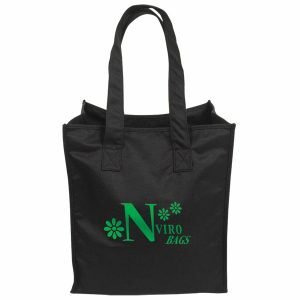 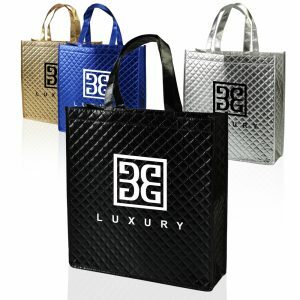 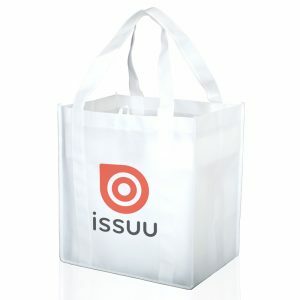 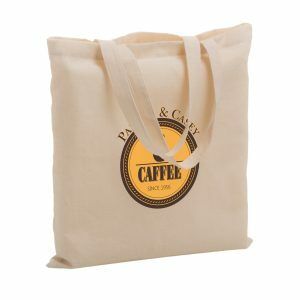 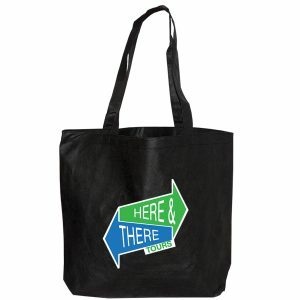 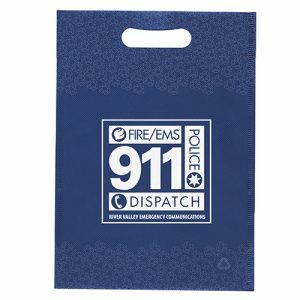 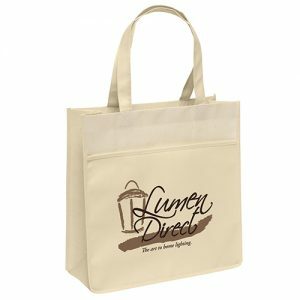 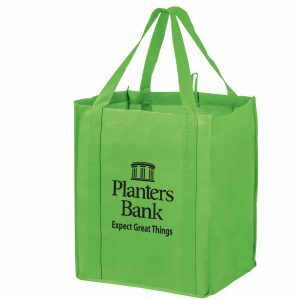 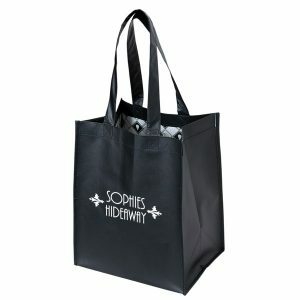 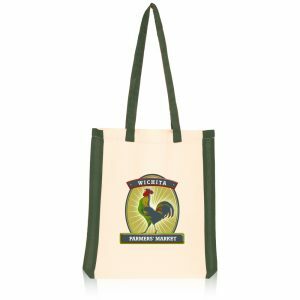 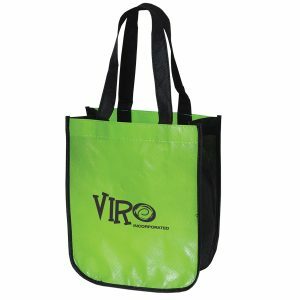 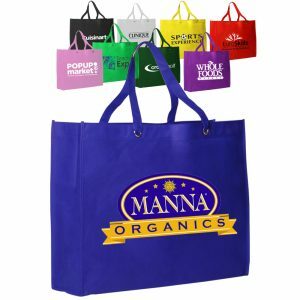 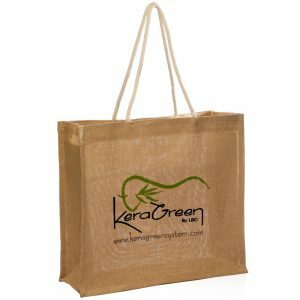 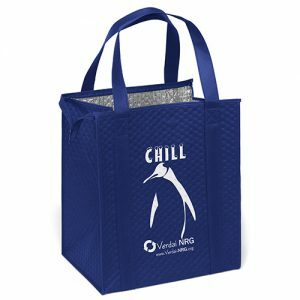 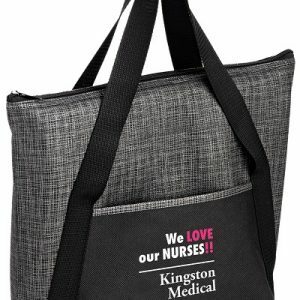 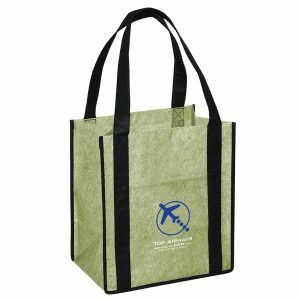 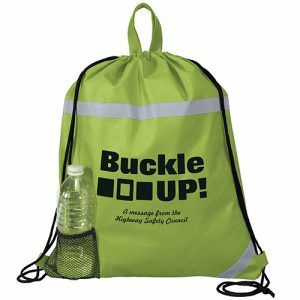 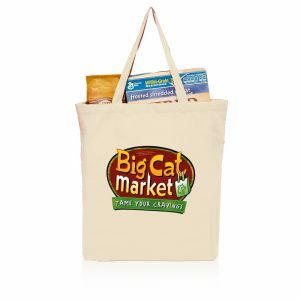 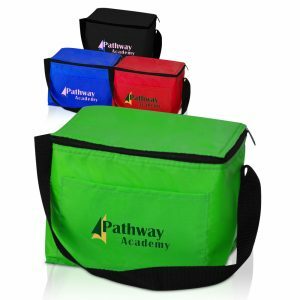 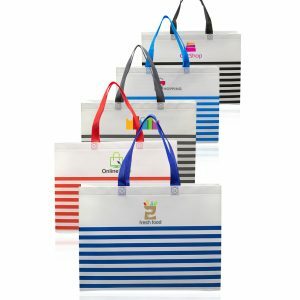 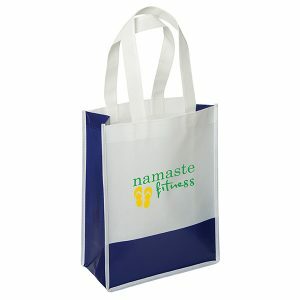 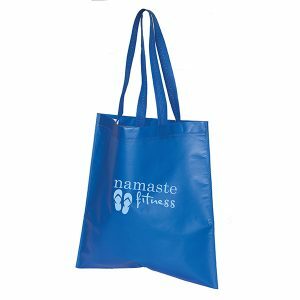 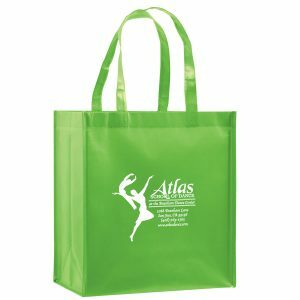 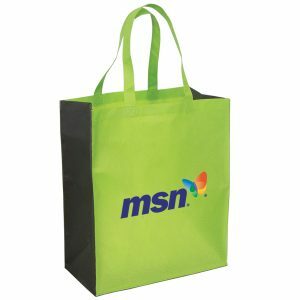 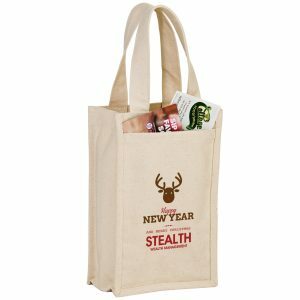 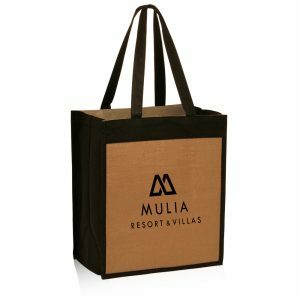 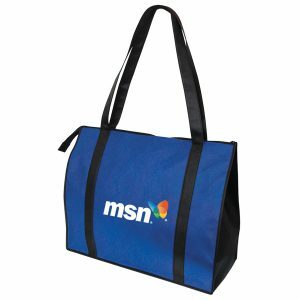 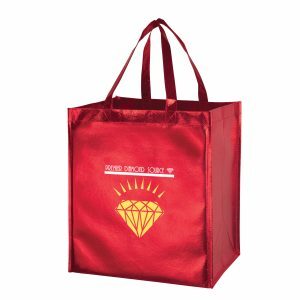 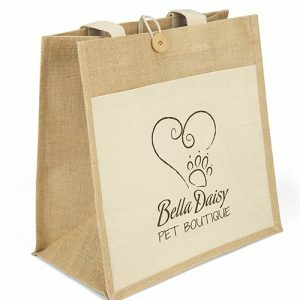 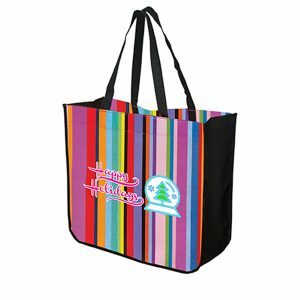 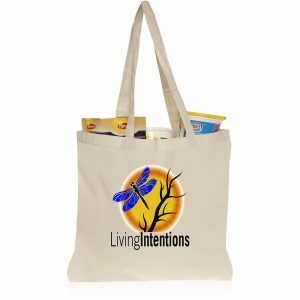 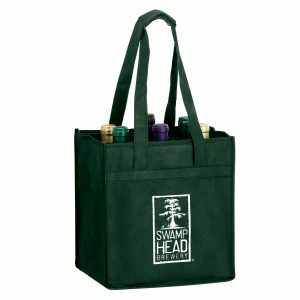 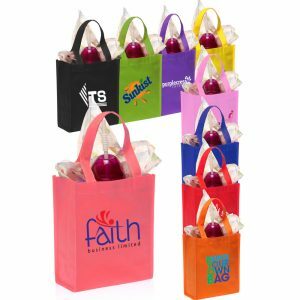 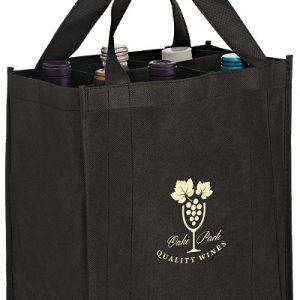 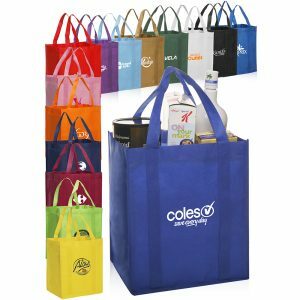 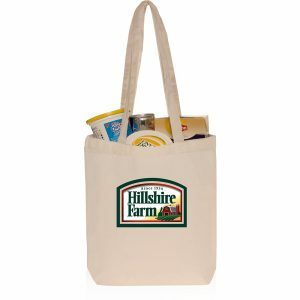 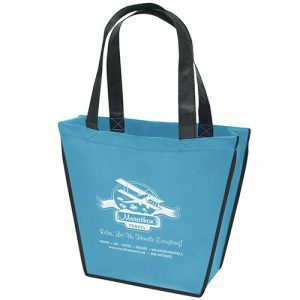 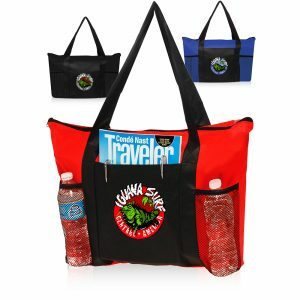 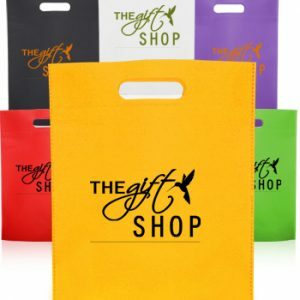 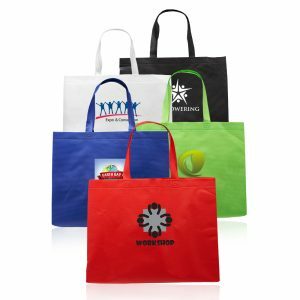 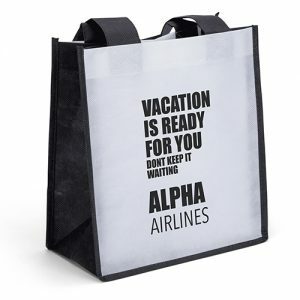 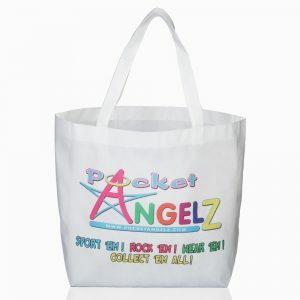 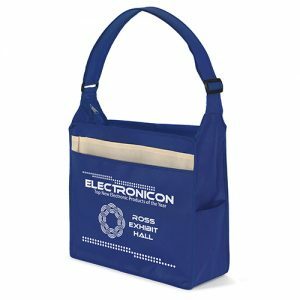 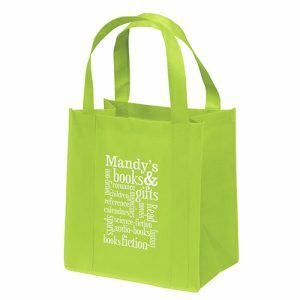 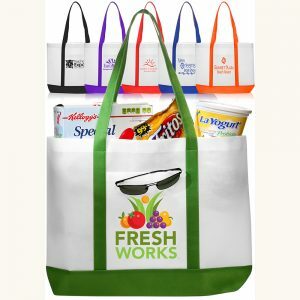 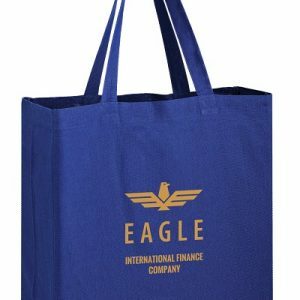 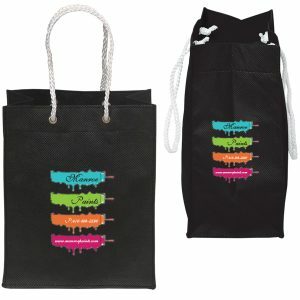 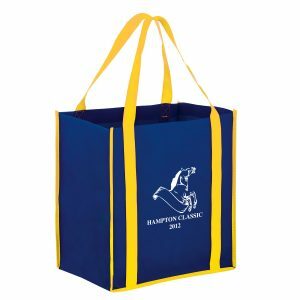 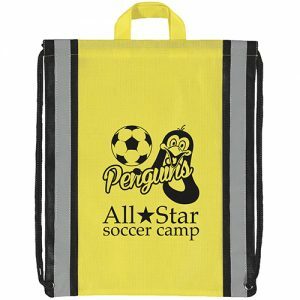 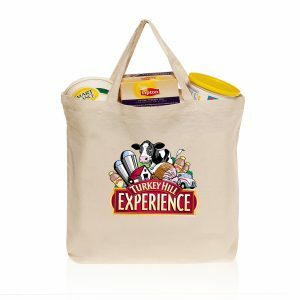 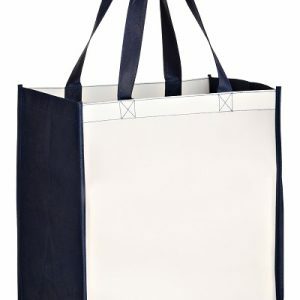 Reusable Tote Bags Wholesale – Our complete selection of reusable tote bags. 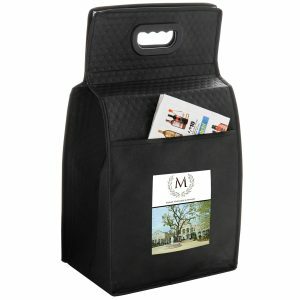 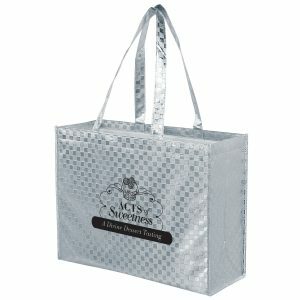 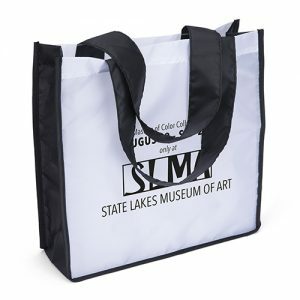 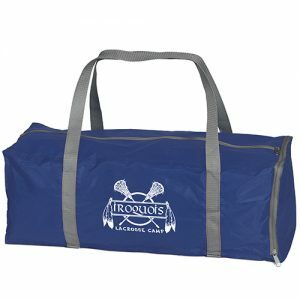 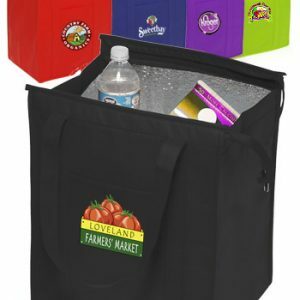 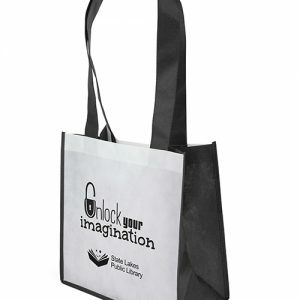 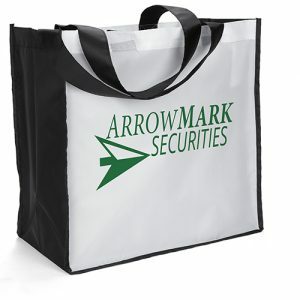 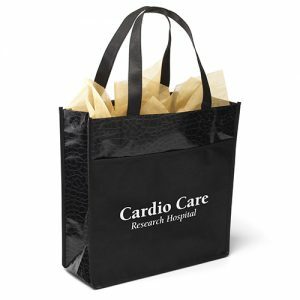 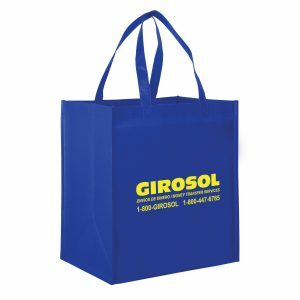 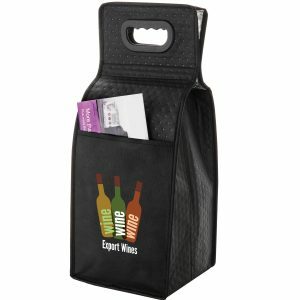 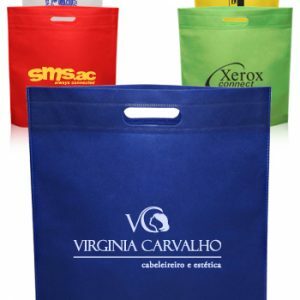 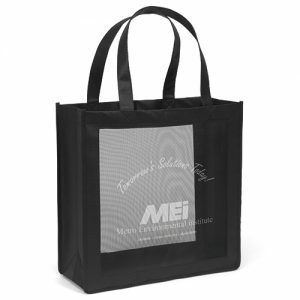 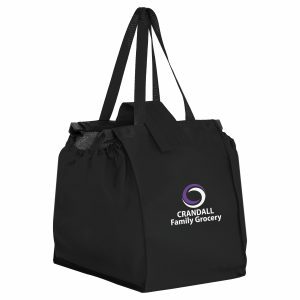 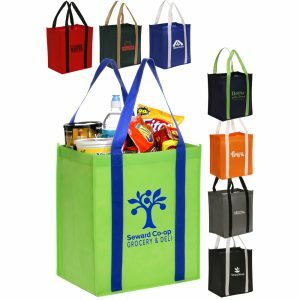 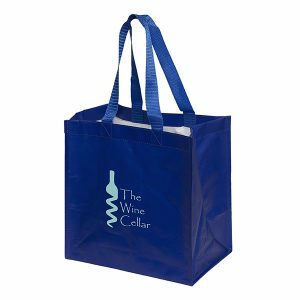 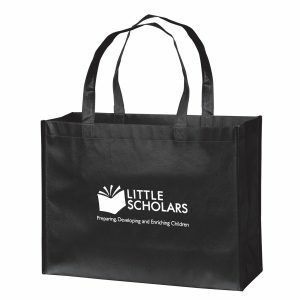 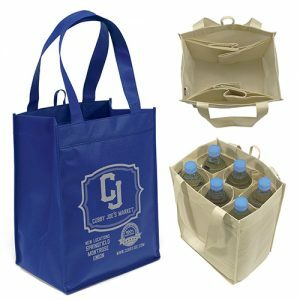 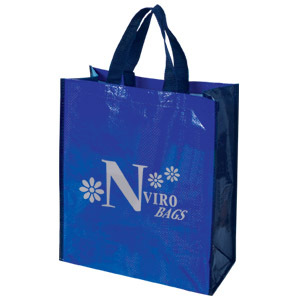 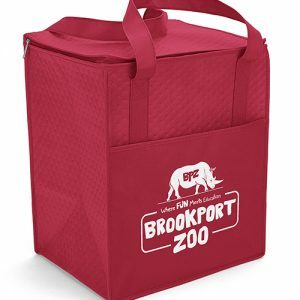 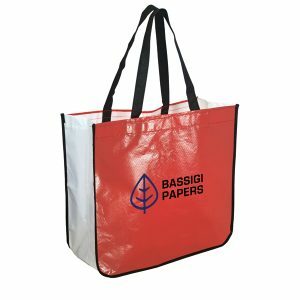 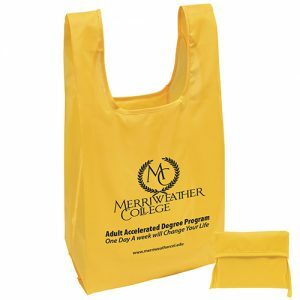 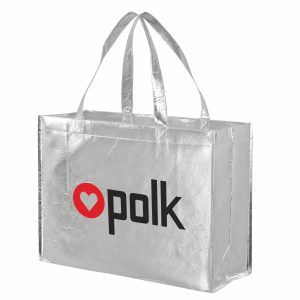 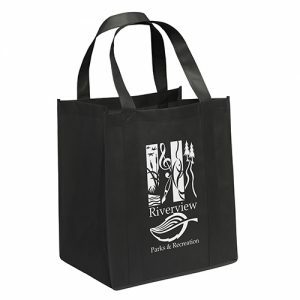 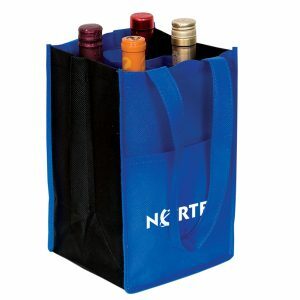 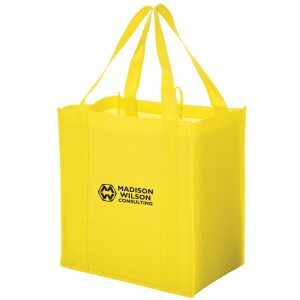 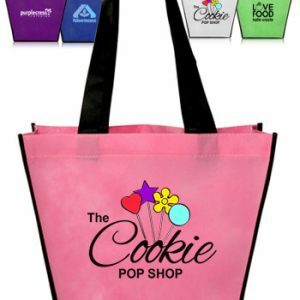 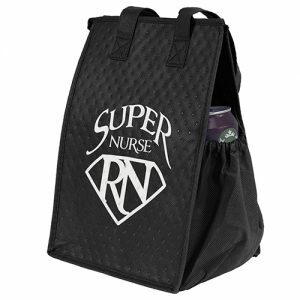 We offer non woven, plastic laminated totes, and much more. 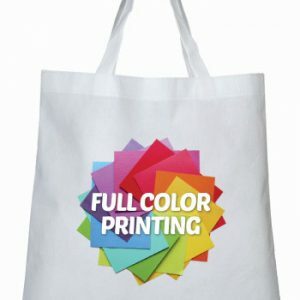 Our products are made from high quality materials and our print work is top notch. 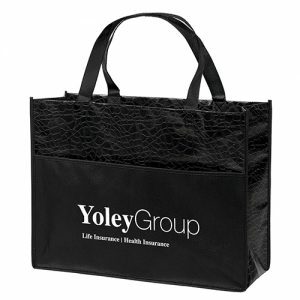 You can reach us toll free at 888.565.2235. 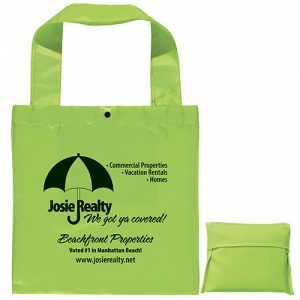 Please request a free quote and one of our sales members will email you pricing right away.